This blue book, Mots D’Heures: Gousses, Rames is a real treasure. I was ecstatic when I found it. When I was browsing in a used book shop in Melbourne, I found it on a shelf labeled “Books on Books”, but I’m not sure that’s where it belongs—or where it possibly could belong, for that matter! The whole volume is an esoteric joke aimed at native speakers of English who have studied French. The book purports to be the publication of a mysterious manuscript of French poems the author discovered. He has annotated the poems in English with deadpan comments on the meanings of the French words. In fact, as the author knows full well, the poems are more or less nonsense when translated from French, but if you pronounce them in French, they sound like a French speaker reciting Mother Goose rhymes! Case in point: The title of the volume, if you read it in a French accent, sounds like “Mother Goose Rhymes”. Intrigued? There is a wonderful rabbit-hole of related phenomena you can happily fall into if you click the Wikipedia page for Mots D’Heures: Gousses, Rames. If you are a social person and you want to have fun with this kind of language trick using just English, try the game Mad Gab. If you’re an introverted student of French and you want to experience the joy of deciphering Mots D’Heures: Gousses, Rames all by yourself, there are used copies of various editions of the book available through Amazon and Abebooks. You can’t have mine. My 12th-grade French teacher used to write these “French poems” in a corner of the whiteboard to challenge us. I specifically remember “Little Miss Moffat”. Years later, feeling nostalgic, I looked online for a copy of a book they came from, but buying a copy of the out-of-print volume looked like it was going to be expensive, so I shelved that ambition. In 2009, HarperCollins reissued the work, but—tragically!—it went out of print again before I even noticed. To stumble across it by accident was a fantastic stroke of luck, especially given the price (AU$7) and condition (fantastic). Maybe you already have the book, and you’ve tried to match the “French poems” to Mother Goose Rhymes, and you’re stumped. After all, the author is quite coy. Though he credits Mother Goose in the bibliography at the end of the book, he never clearly says that the poems are actually English Mother Goose rhymes, so of course he doesn’t list the answers; you are supposed to work them out yourself. If, however, you are fed up with trying to work them out yourself, and you’re here looking for the answers, then you, too have had a stroke of luck. I’ve worked them out for you. See the answer key below for a list of the names of the 40 nursery rhymes disguised in Mots D’Heures: Gousses Rames. Writing can be just about the most important job in the whole world. If it’s any good…. A writer can put down on a piece of paper an idea—or a point of view. If he’s any good he can sway people, even if it’s written on toilet paper. And he’s the only one in our modern economy who can do it—who can change the world. For some thoughts on the novel, check out my post on Asian Books Blog about King Rat. I’m re-reading this novel for Asian Books Blog. I read it in 2001. 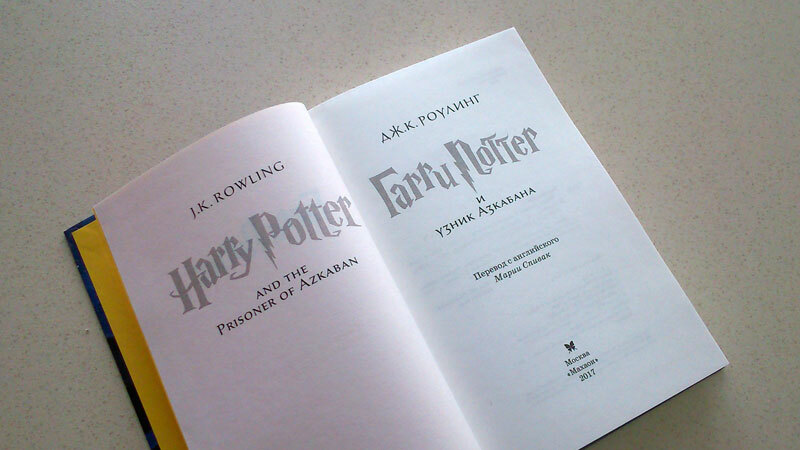 This copy of Harry Potter and the Prisoner of Azkaban in Russian (ISBN 9785389077881) was a gift from Ilya Sergey (a colleague of my husband who does theoretical computery things) and his wife Lilia Anisimova (an illustrator who does computery things of an entirely different kind). 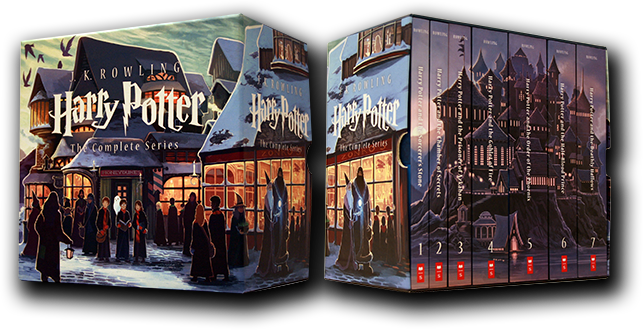 It is the latest addition to my collection of translations of Harry Potter books, which consists mostly of translations of book 3, but also includes some translations of book 1. It’s incomprehensible and unpronounceable yet blessedly phonetic! New versions in many languages now feature Kibuishi’s illustrations; only buy the Russian edition if you’re a crazy collector like me—or if you can actually read Russian. I’ve lived in Singapore over nine years, but I can only vaguely recall ever buying ice-cream from a cart on the street maybe one other time. This time, there’s proof! See below for more on this local street treat.